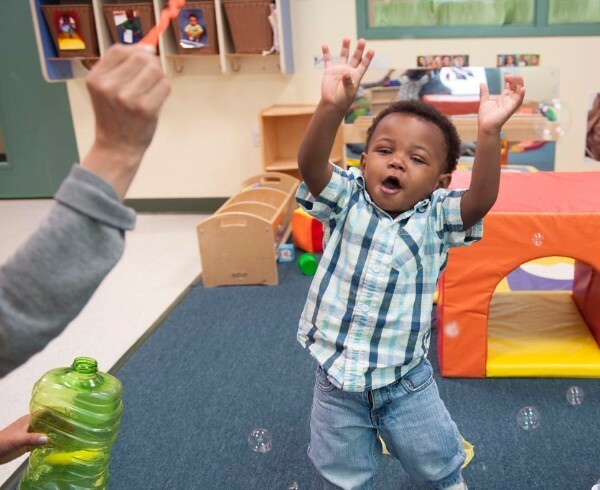 Our programs offer school readiness-funded preschool spaces to qualified families. Please contact us for more specific information. For those requiring financial assistance, Care4Kids helps pay for childcare costs. To learn more about Care4Kids, please speak to our program staff and/or visit the Care4kids website at www.ctcare4kids.com. 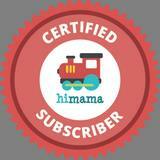 YWCA Growing Tree Early Learning Center parents - join HiMama to stay up to date! Ask a staff member for more information.